Bro Bob is the Pastor of Jedburgh Baptist Church in Scotland. 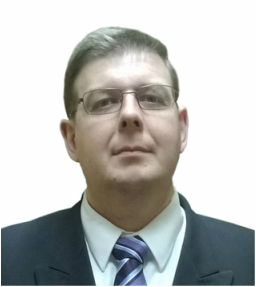 Tiaan Gildenhuys has been in full-time ministry as an evangelist since 2003. He ministers across church-denominational borders in South Africa, Namibia, Zimbabwe, Botswana, Swaziland and Malawi and wherever else the Lord Jesus Christ may send him. He has published a number of books and DVD's in Afrikaans and English.